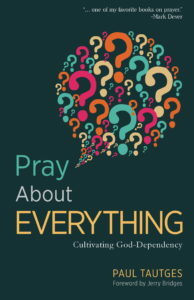 …a valuable contribution to our theology and practice of prayer. Use this book as a springboard to stimulate your own ideas on how you as a pastor or church leader can cultivate prayer in your church. 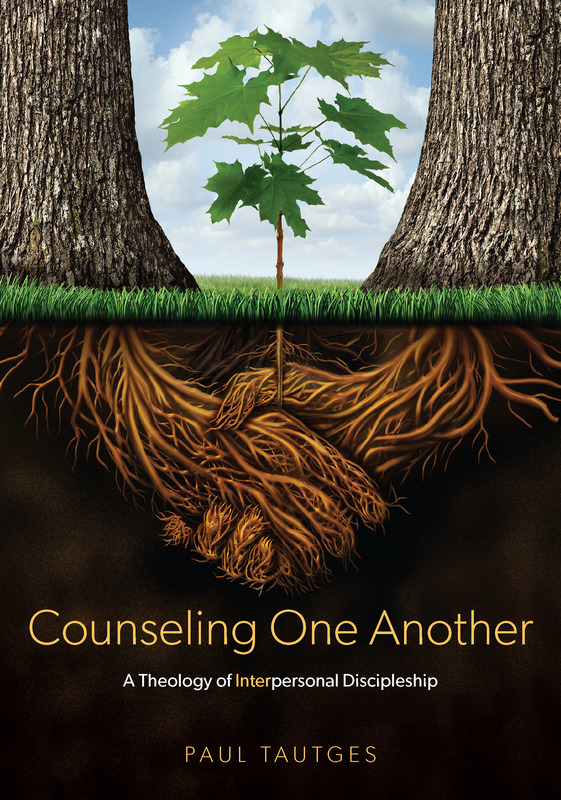 Paul Tautges has done a tremendous service to both pastors and church members with this little gem of a book. An excellent resource for instructing and inspiring effectual prayer in the life of the local church. I highly recommend this book to be read and implemented into the prayer life of your church family. It will be transforming! ShepherdPress.com exclusive: Buy the paperback, get the eBook free! Your purchase of the paperback automatically includes a link to download an eBook version as well (once the eBook is released).